Sound Dog Productions is one of metro Detroit’s premiere entertainment service companies. Be it Weddings (specialty), Bar and Bat Mitzvah’s	, corporate events, class reunions, proms or picnics, Sound Dog Productions delivers a complete package of high-end sound and lighting as well as non-stop fun and excitement! Providing world-class entertainment is our passion. No matter what the occasion, we enjoy being around people – especially at their happiest of times. 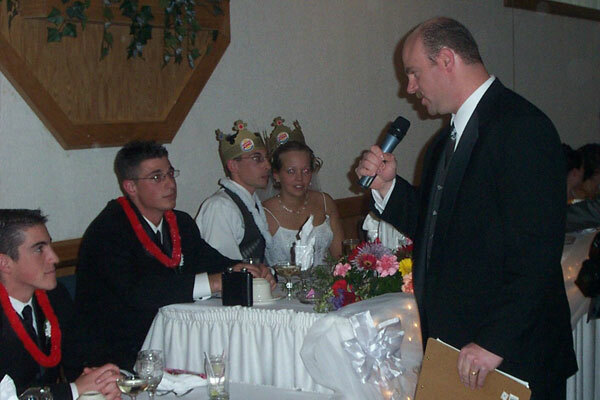 We are truly honored to share in your special life event and help make it one to remember. When it comes to choosing the entertainment for your big event, whether it's your wedding, an anniversary or birthday party, a company banquet or a block party, you will want to leave nothing to chance. 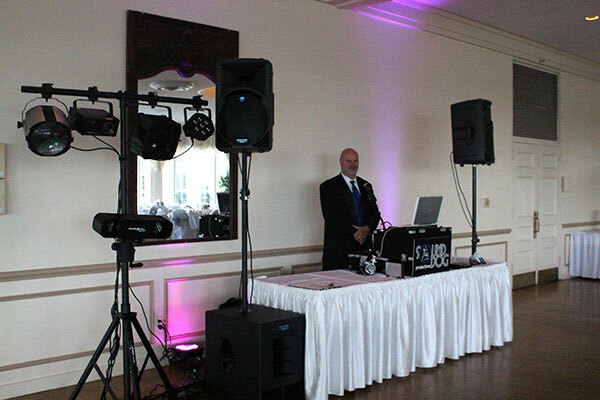 Hire Sound Dog Productions to ensure that your event is everything you want it to be! SoundDog's extensive experience allows us to make your special event nothing short of spectacular, just as you envision it! The key to our success is devotion, flexibility, organizational skills, and passion. We will guide you through every step of your event to make it a complete success. We proudly service the entire metro Detroit area and use only the finest and latest industry technology to ensure your event's sound and lighting rocks! "Sound Dog was everything we hoped they would be and I would highly recommend them to anyone with even the highest standards!"